For all brides and grooms to be, come along to our first independent wedding fair held on Sunday 10th March between 11am – 3pm. We have a variety of local suppliers showcasing their products and services to make your day extra special. 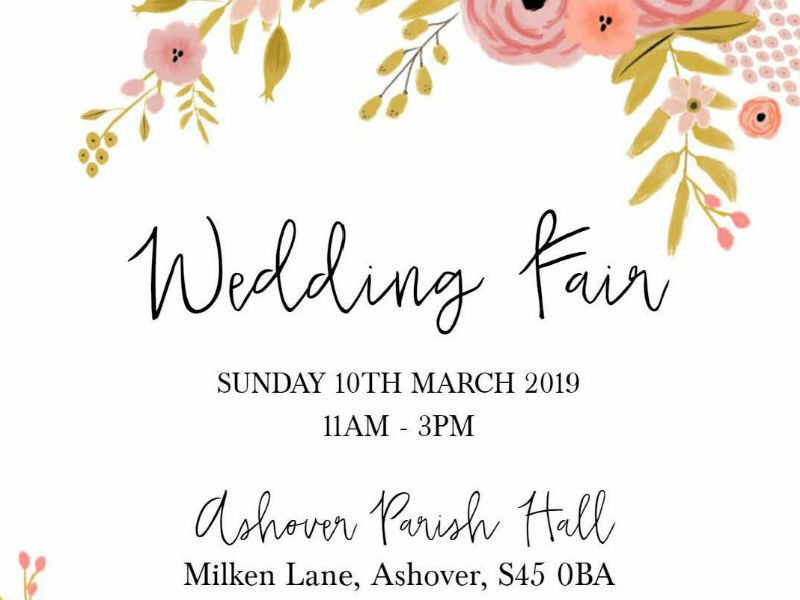 If you have already booked your wedding locally, then come along and meet the suppliers. Our bar will be open if you want to make the day extra special with a glass of fizz.